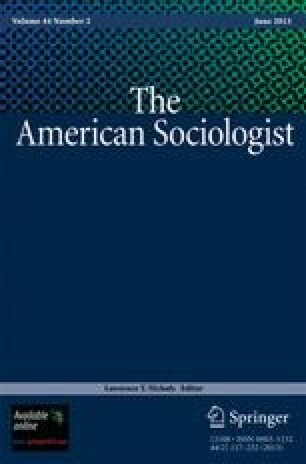 The article presents considerations for the placing of participatory research in the practice of sociology. The changing conditions in contemporary society have compelled social scientists to rethink the way social theory has been conceptualized and has been practiced in relation to social change. Modernist social theory, of which sociology is a prime example, has been imbued with the biases of the Enlightenment that privilege the essentialized male rational actor set above the ordinary people. As a consequence it has produced narratives and practices that are not in the interest of the people, especially those who have been dominated and oppressed. In order to live up to the potential of sociology as a vehicle for the improvement of social conditions, it must include the interest and the wisdom of the people in its researching and theorizing activities. It is argued that participatory research provides an opportunity to follow this course in sociology. Participatory research, it is contended, will lead to a paradigm shift in the social sciences because it is based on an expanded conception of knowledge and because it changes the relationship between the researcher and the researched and between theory and practice. Arguments are drawn from the history of science, critical theory, and postmodernist and feminist critiques. Peter Park is currently on the faculty of the Fielding Institute.